Conveniently located, our Midvale Utah showroom offers the widest array of designer brands in the region. 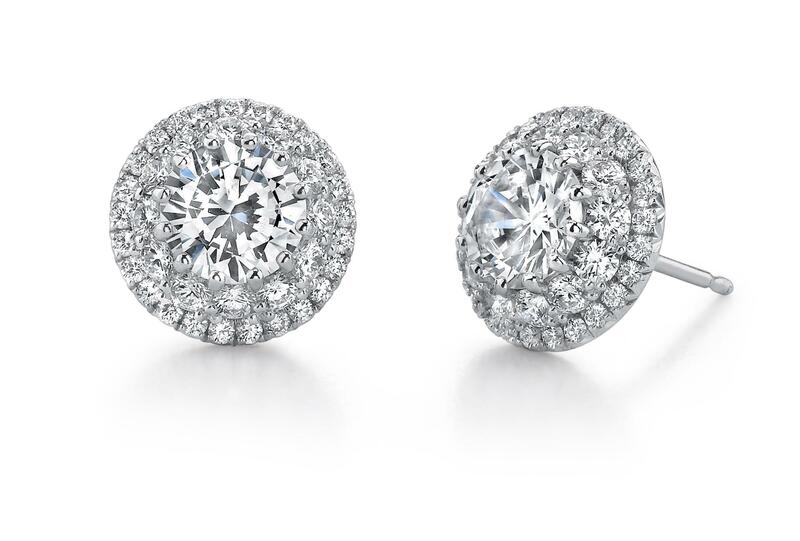 Visit our Layton showroom to discover the latest styles in fine jewelry. 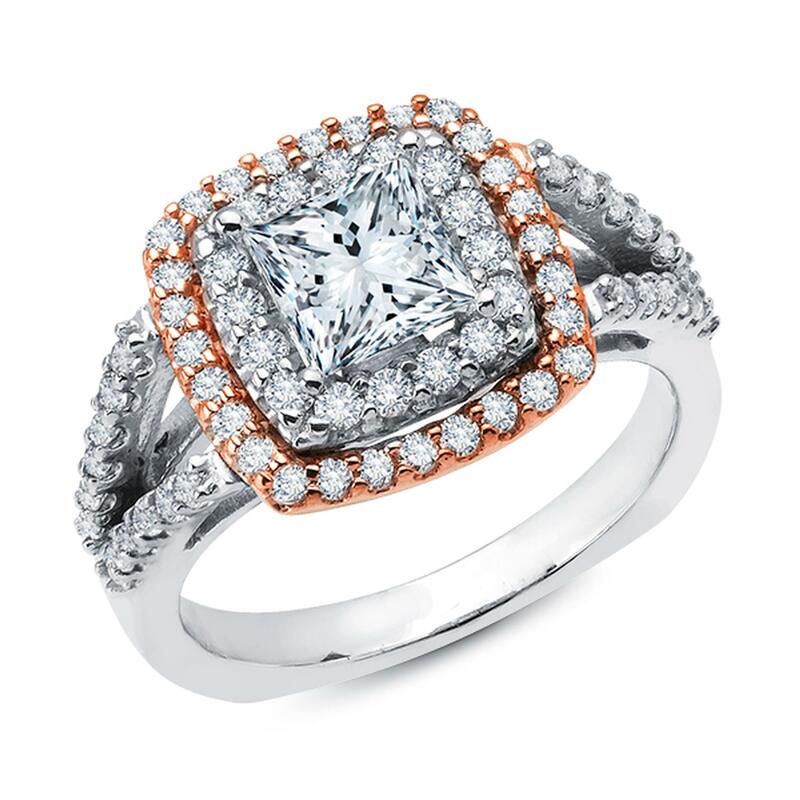 For more than 20 years, Ari Diamonds has been Utah's most prestigious diamond and jewelry retailer; consistently delivering the highest quality loose diamonds and unique jewelry together with the best prices. 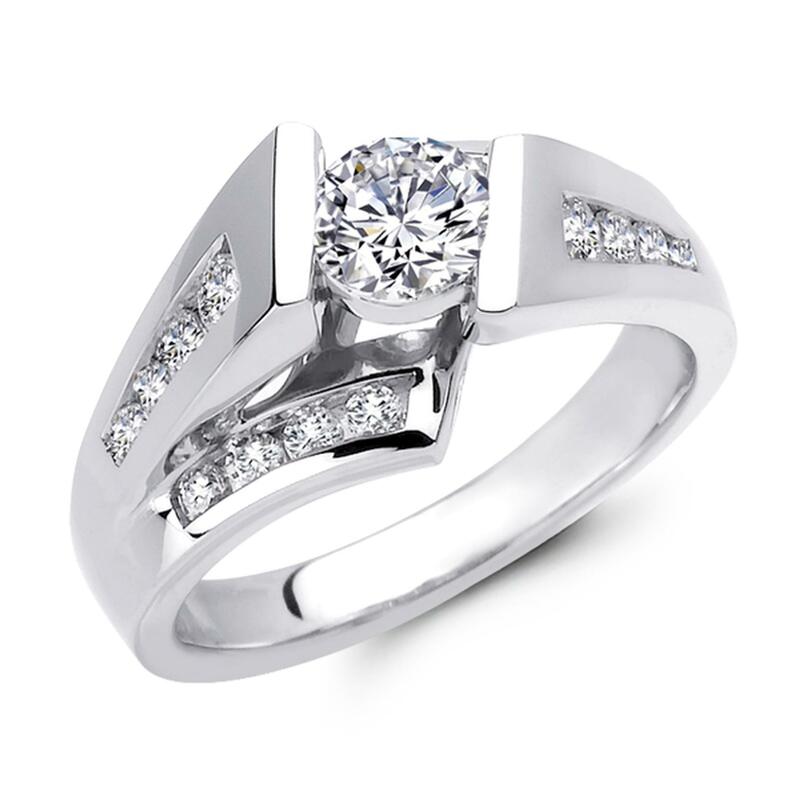 We pride ourselves in offering the latest designer styles, specializing in diamond engagement rings. 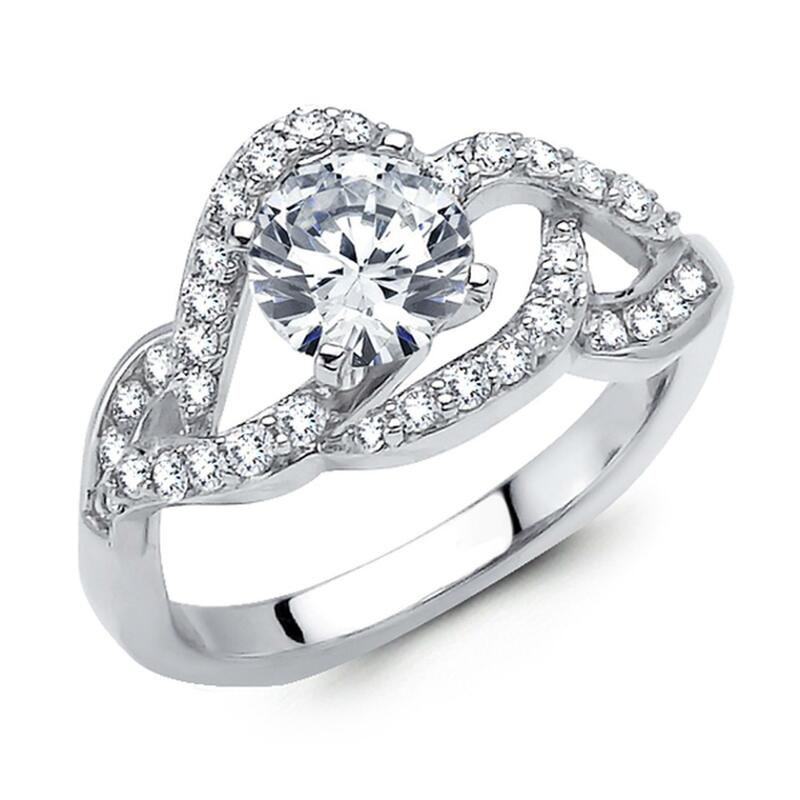 Our unique selection of stunning jewelry brands, and the widest inventory of top-tier loose diamonds in Utah. 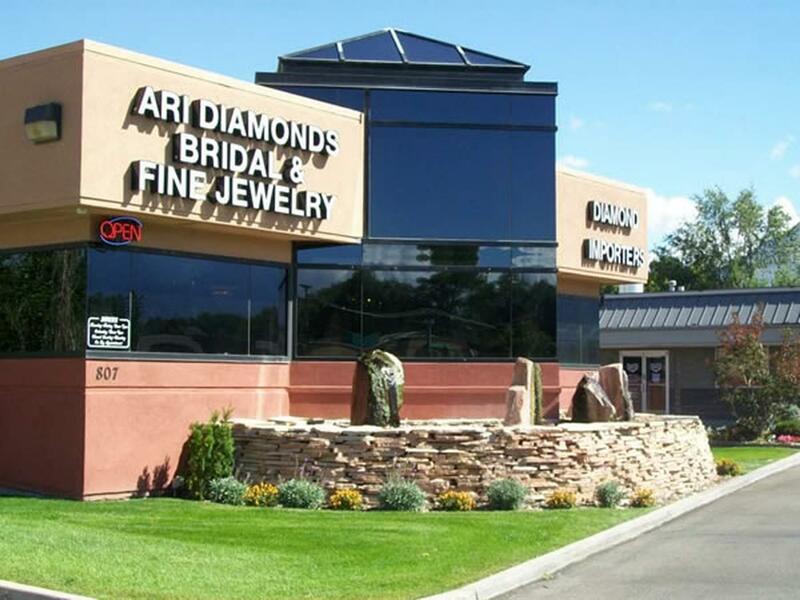 Our customer service is the jewel in our crown at Ari Diamonds in Midvale and Layton, the premier jewelry stores in Utah..
Our exquisite array of jewelry comes from India, Hong Kong, Italy and around the world. We are recognized throughout Utah and far beyond for offering the highest quality jewelry and most unique jewelry designs available anywhere. Whether you are one of our valued long time customers, a first time buyer, or just want to browse through our store, we extend a warm invitation to you. 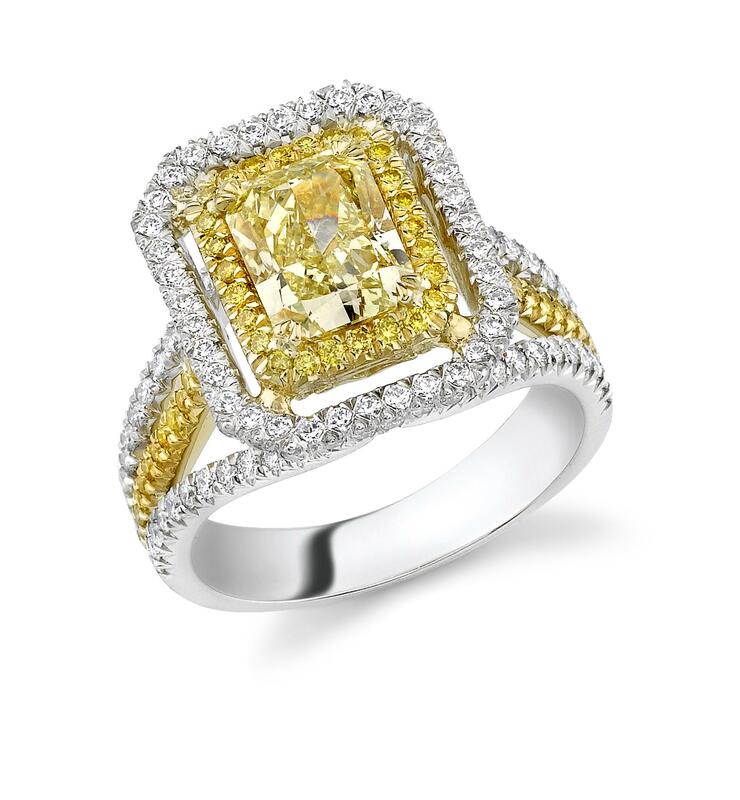 Ari Diamonds is your one stop for all your jewelry and luxury gift giving needs. 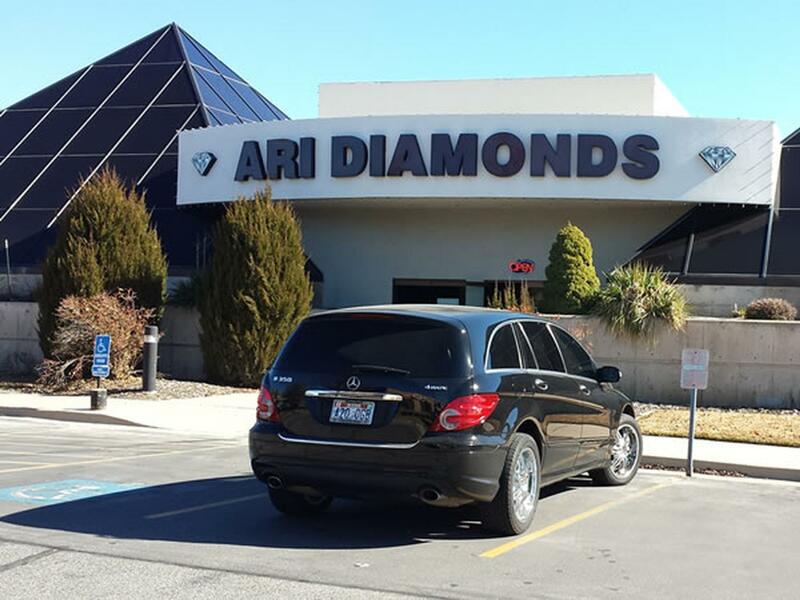 Drop by either of our locations in Midvale, Utah or Layton, Utah soon and see what we mean when we say Ari Diamonds offers the finest jewelry and diamonds in Utah and the entire west.